Like the rest of 20-something girls who read hearty, you probably saw the premiere of HBO's Girls last night. (If you didn't catch up here.) 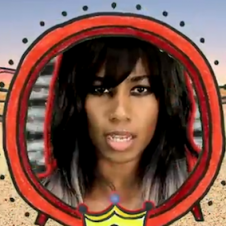 As part of the soundtrack for the show, Santigold recorded the track "Girls" and released a video today to go along with it. 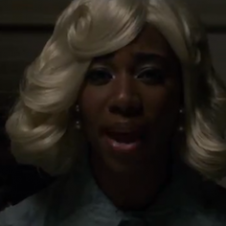 "Girls" features an adorable hodge podge of clips of different girls of all races and ages--and maybe even a few friends--singing to the song. It will have you wanting to hop in the video and sing along as well, then call every amazing woman you know to say "I love you, girl." 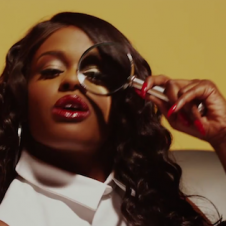 Watch Santigold's "Girls" video below to see who you can spot in it.